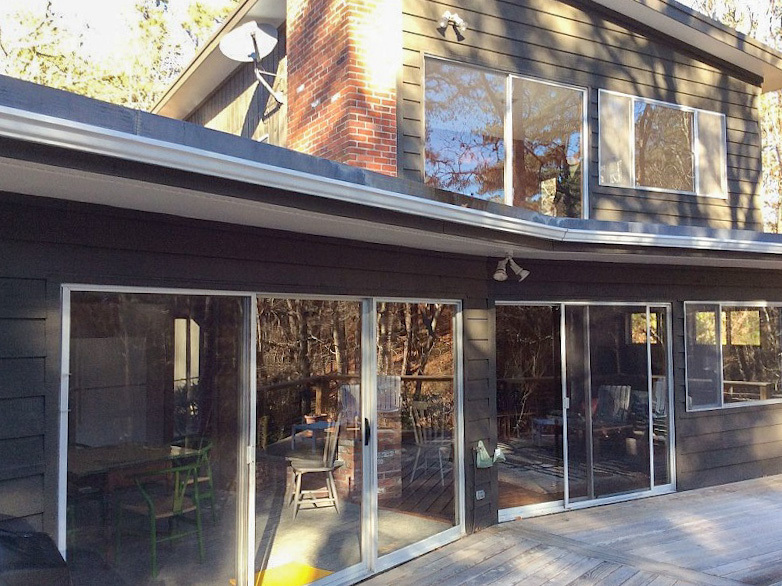 Wellfleet Contemporary Near Ponds & Beach!! 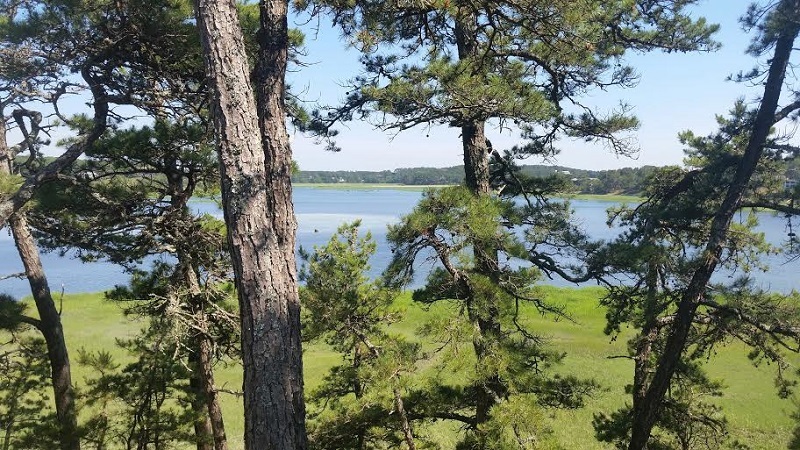 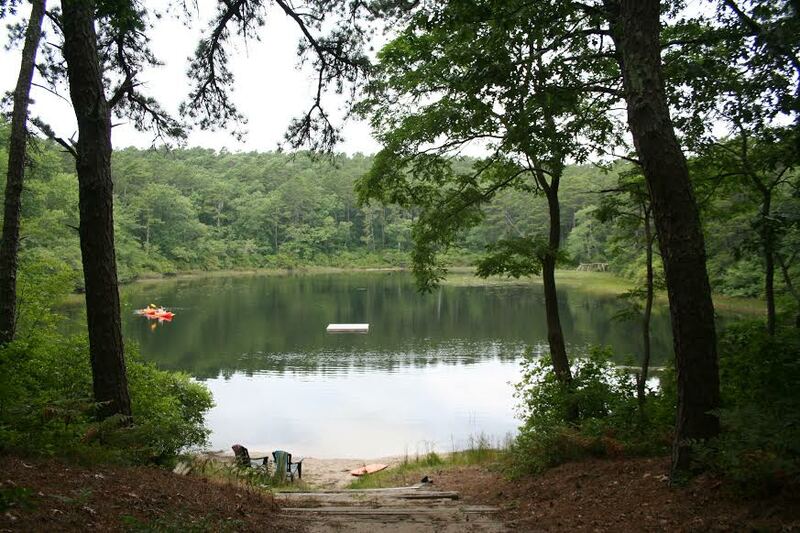 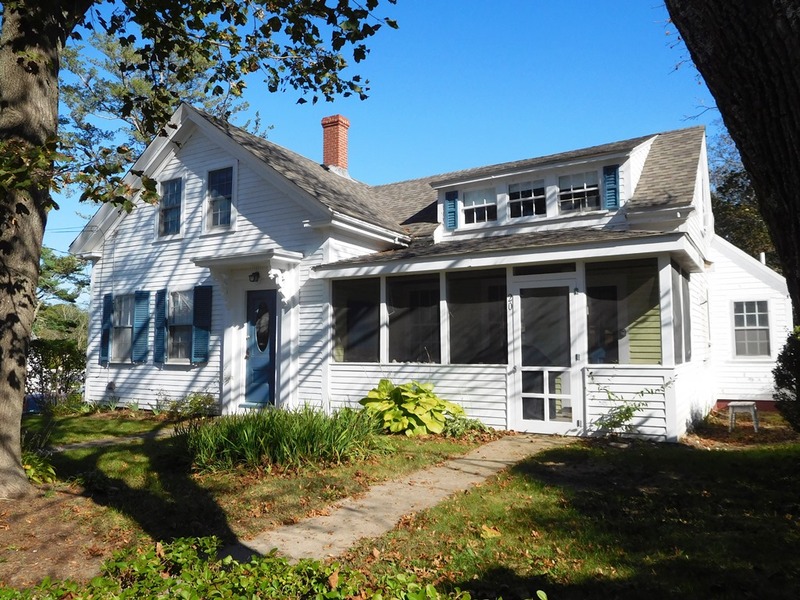 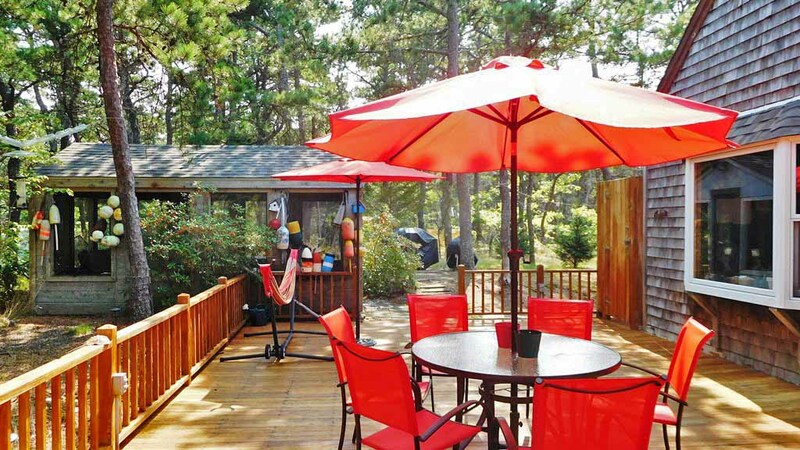 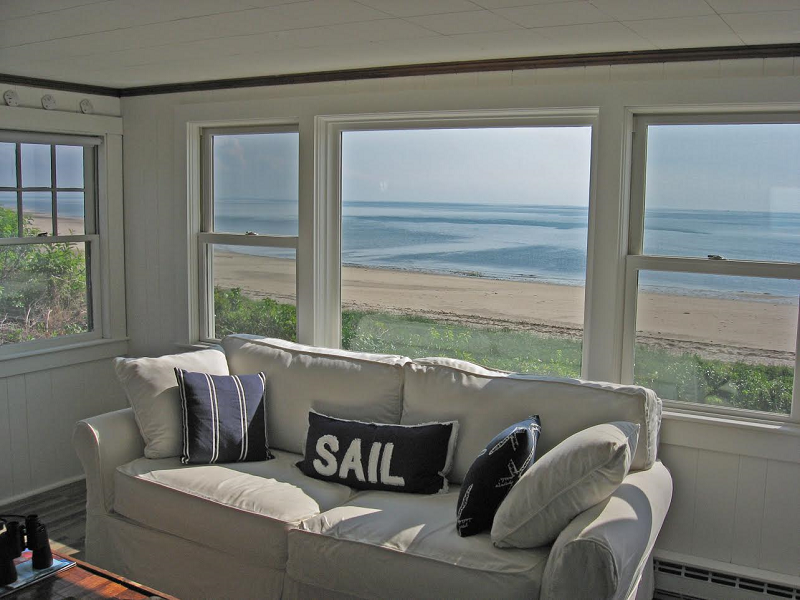 Attractive 4BR Wellfleet Home Overlooking Drummer Cove! 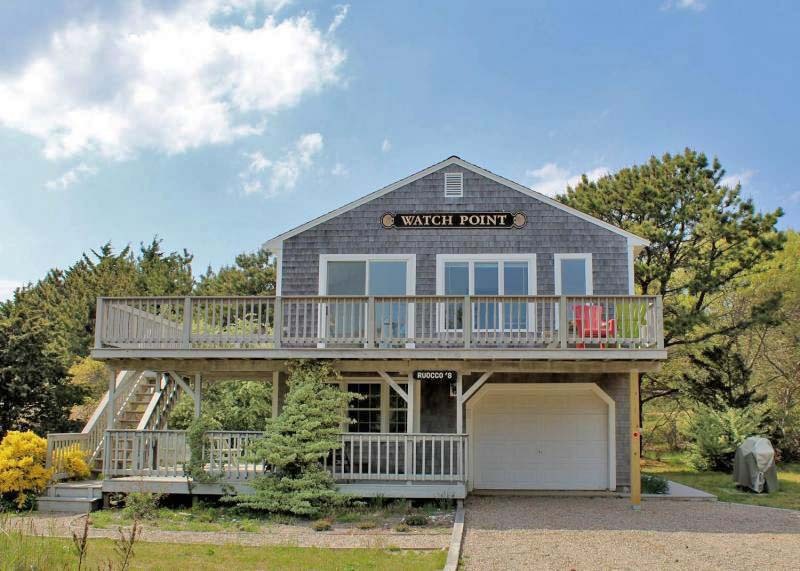 Spacious Multi-Level Contemporary Home- .5 Mile to Pleasant Point Landing!